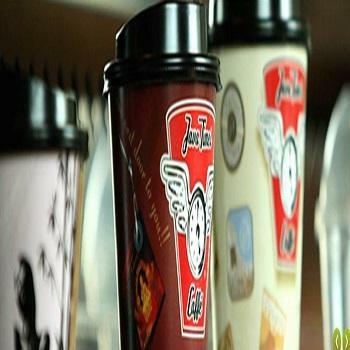 Java Times Caffe is an online marketplace created for shoppers and sellers who love tea, coffee, chocolate, and fine bakery products. Our worldwide service is designed with one single purpose in mind: offer these four products to consumers, and do so from one place. This gives us the ability to offer a variety of services related to these four products; allowing customers and businesses the opportunity to learn about, buy, or sell, these products without leaving the Java Time Caffe community.